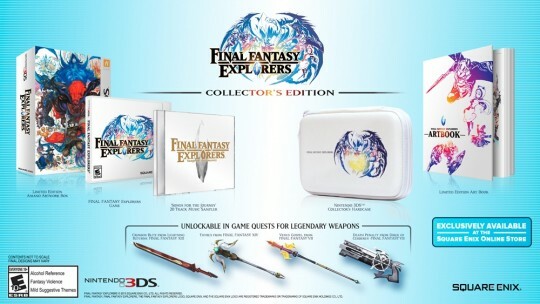 codes exclusive to the Western release to unlock in-game quests that allow players to obtain a set of legendary weapons. This entry was added to the database on Sunday, December 13th, 2015 at 4:32 pm by THEREALDEALDUDE. This information was last updated on Saturday, May 14th, 2016 at 6:31 pm by .